Host Gordon Ramsay and his team travel to Memphis, Tenn., to check out the situation at a traditional Southern-style eatery called Catfish Cabin. They find staff members who are passionate about their work, but their internal feuds have left the restaurant team fragmented, hurting workplace morale. 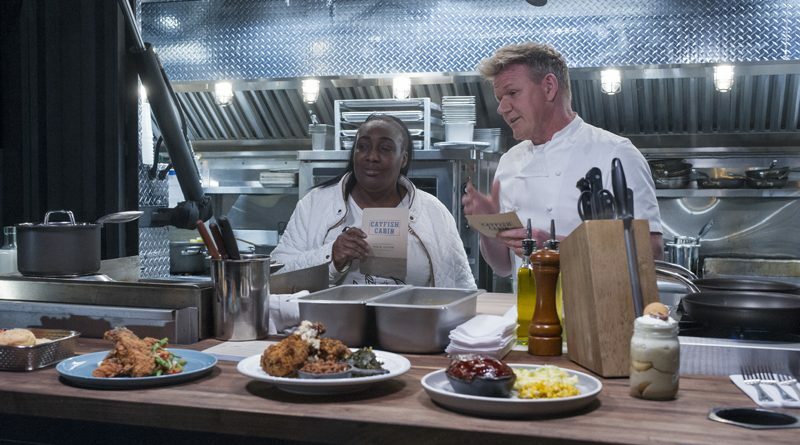 With just 24 hours, Ramsay and his crew improve Catfish Cabin’s survival odds with a spectacular physical makeover, a menu update and, most importantly, an infusion of optimism among the employees. 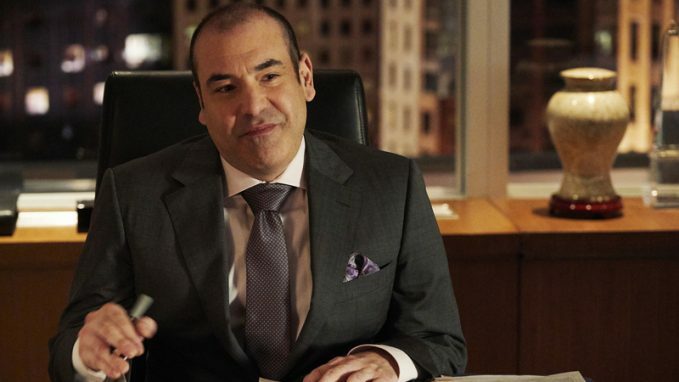 The hit legal dramedy returns to finish out Season 8, picking up the action from last fall’s midseason finale, which saw expectant father Louis Litt (Rick Hoffman) emerging as managing partner, prompted by an increasingly bitter power struggle between Harvey (Gabriel Macht) and Robert Zane (recurring guest star Wendell Pierce). 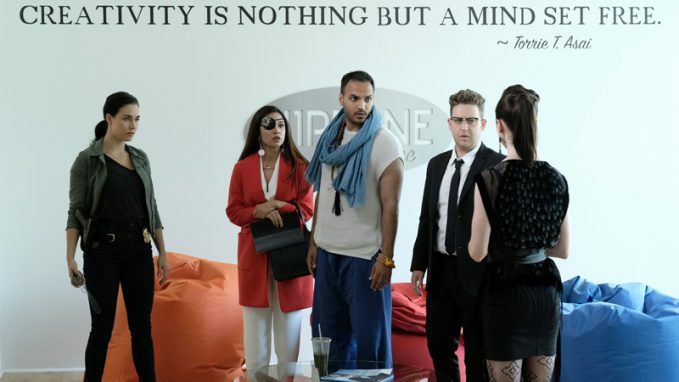 As Louis struggles to keep the corporate reins, Harvey laces up for a rematch against an old foe in the new episode “Rocky 8.” Sasha Roiz (“Grimm”) begins a recurring guest role. 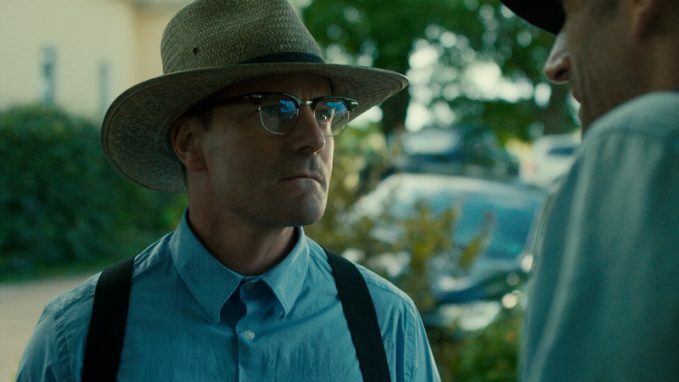 This Canadian import stars Ryan Robbins (“Arrow”) as Noah Funk, a newly elected Mennonite pastor who becomes gravely concerned about the encroachment of drugs and corruption within his community. Reluctantly, he agrees to go undercover with a narcotics ring, but soon finds himself compromised by the group’s shady dealings. Alex Paxton-Beesley also stars as Noah’s devoted wife, Anna; A.J. Buckley and Rosie Perez co-star. Knightly combat from long-vanished days of yore still lives today in the full-contact Armored Combat League, known in some quarters as “Knight Fight Club” or “Medieval MMA.” Participants take what they know about the authentic historical traditions very seriously, right down to competing in simulated battles using real steel weapons and wearing more than 80 pounds of plated armor. 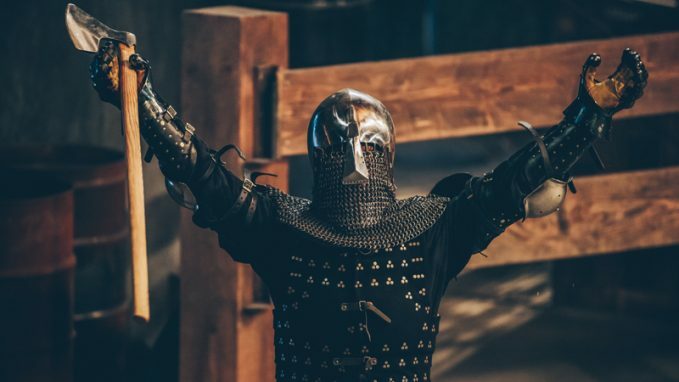 Each episode in this new unscripted series follows six fighters in era-specific armor and weaponry as they compete to prove their strength and skill.